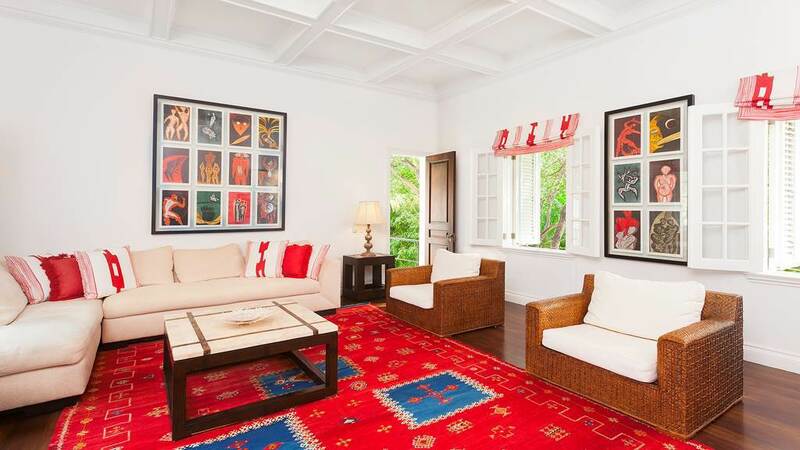 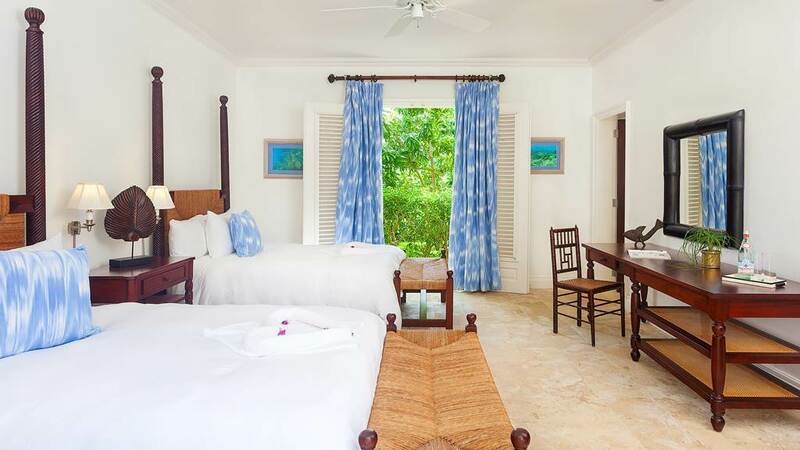 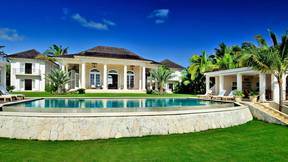 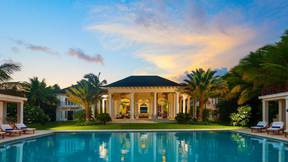 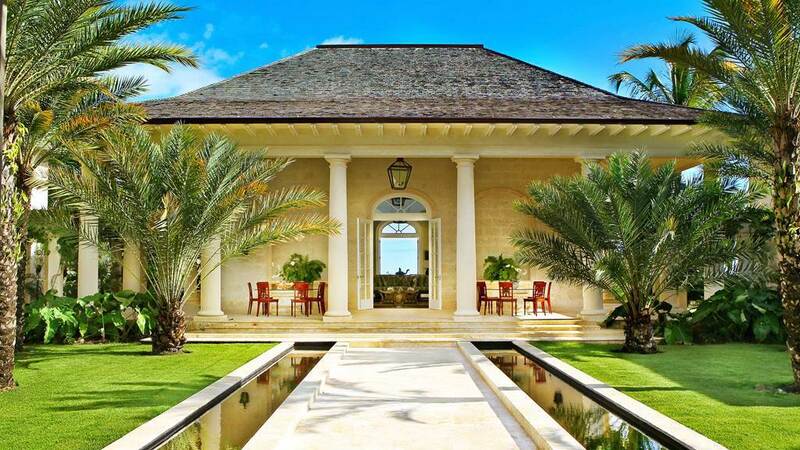 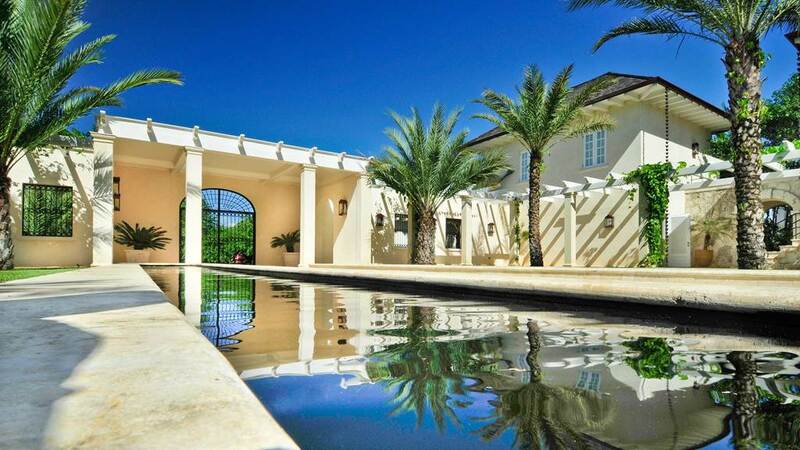 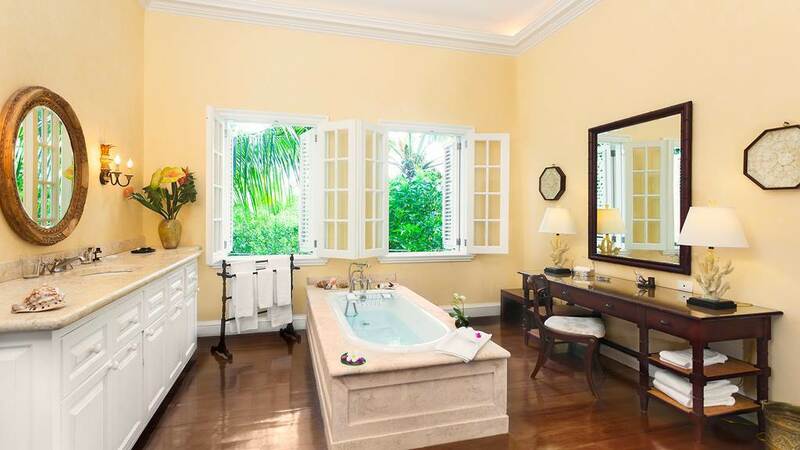 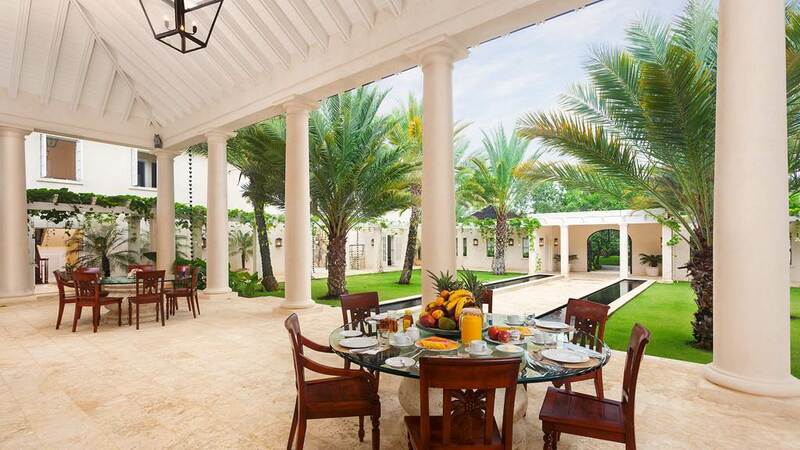 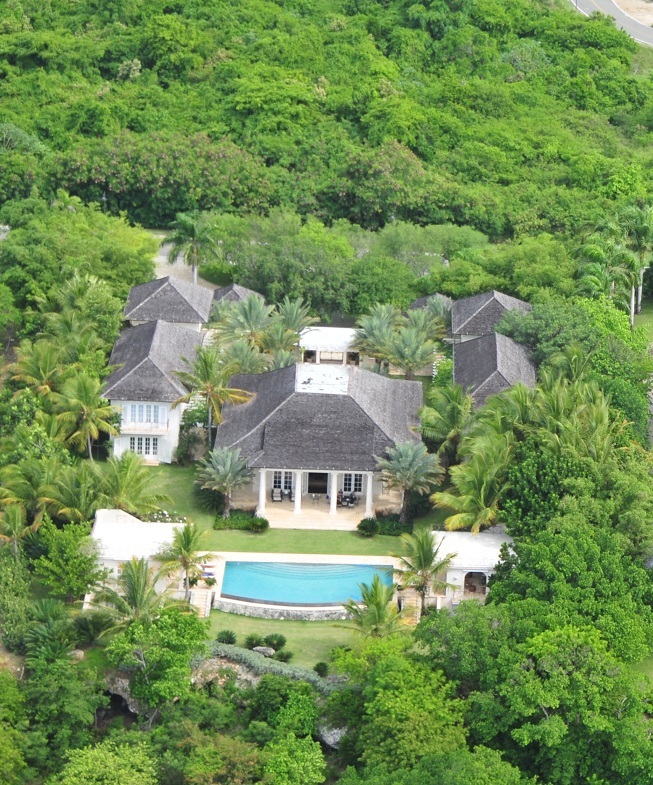 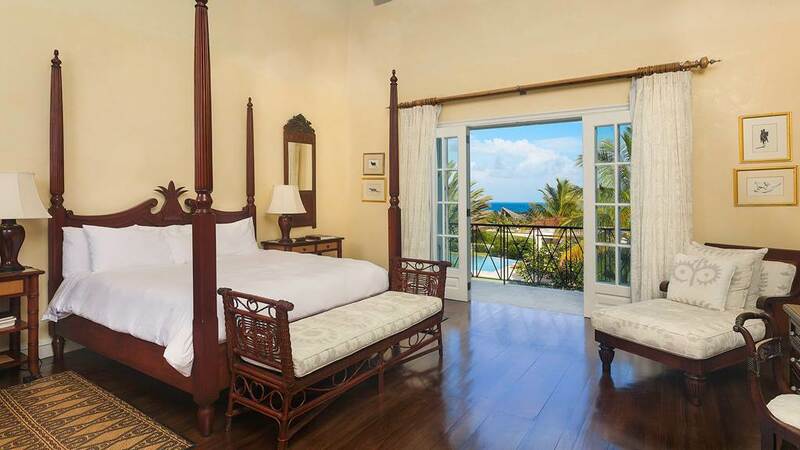 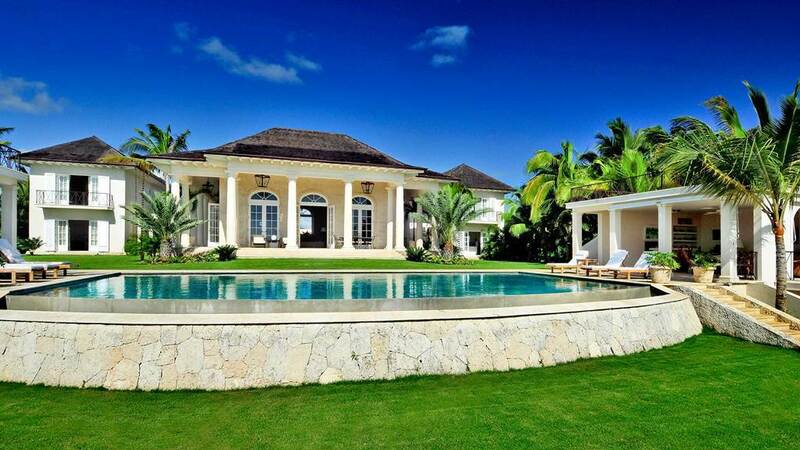 Villa Diana is a luxurious villa is nestled on a 58,178.94 sq .ft. 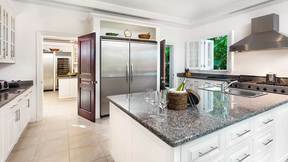 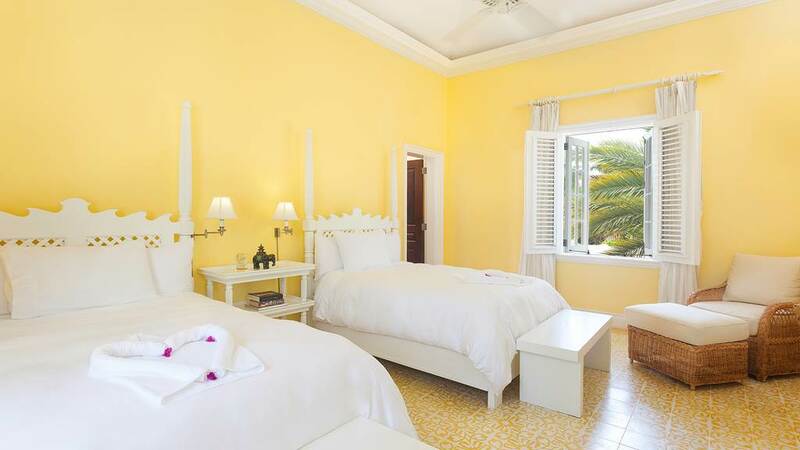 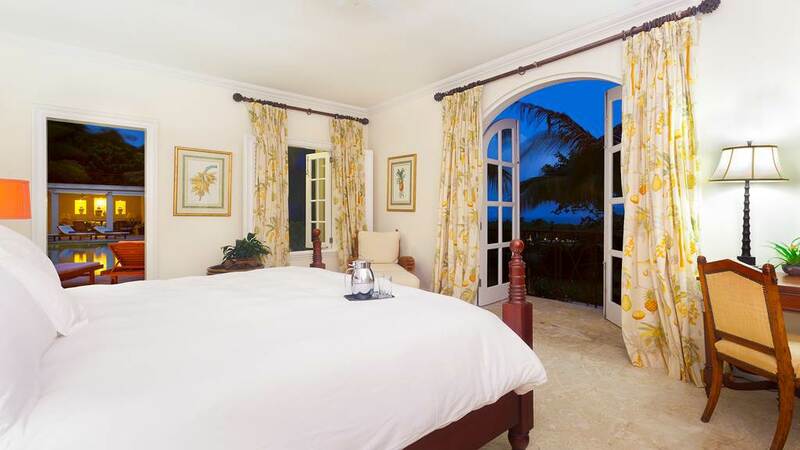 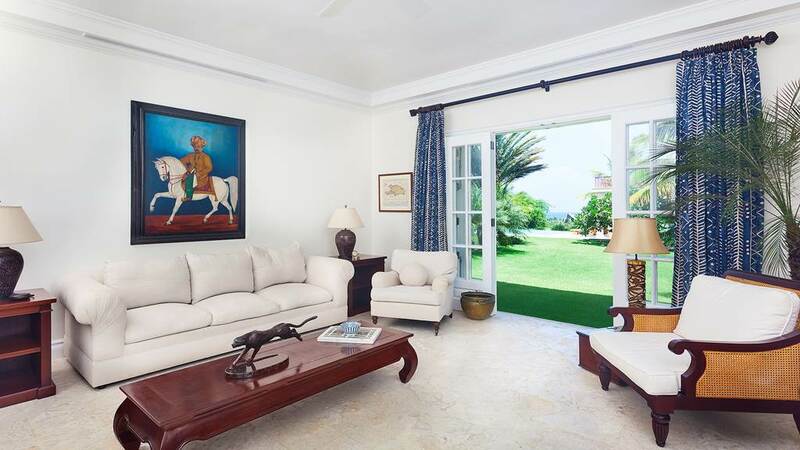 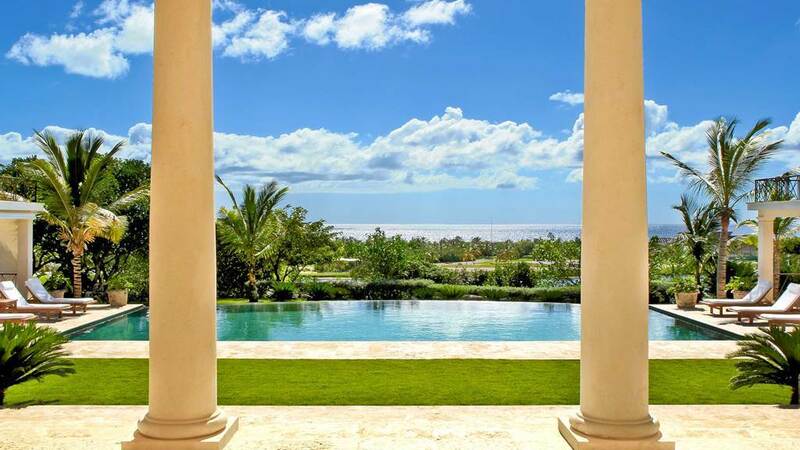 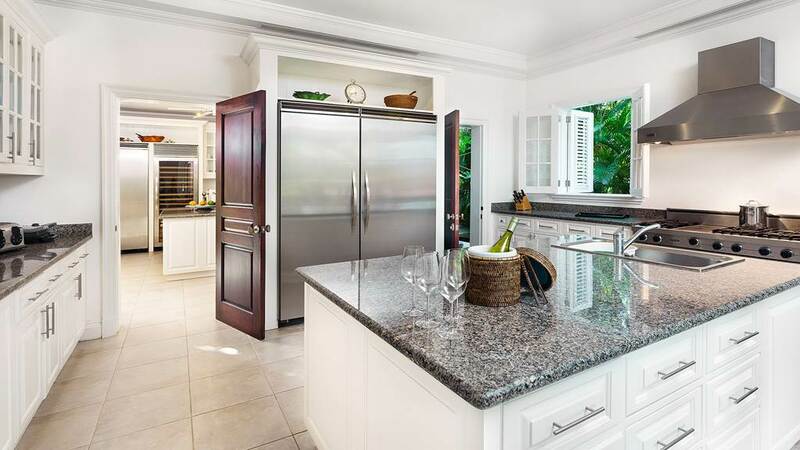 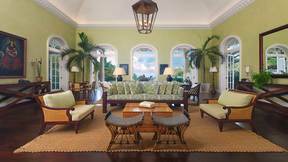 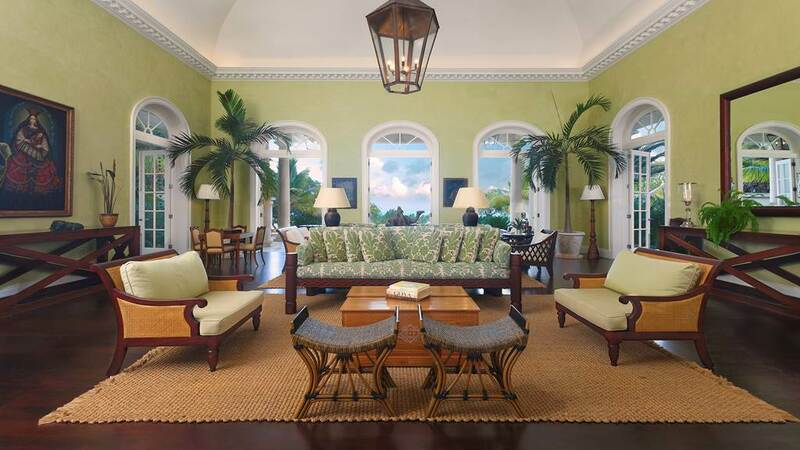 lot on a bluff overlooking the world renowned Punta Espada golf course with unsurpassed views of the Caribbean Sea and the Farallon sea cliffs ; offering 18,000 square feet of grand colonial architecture . 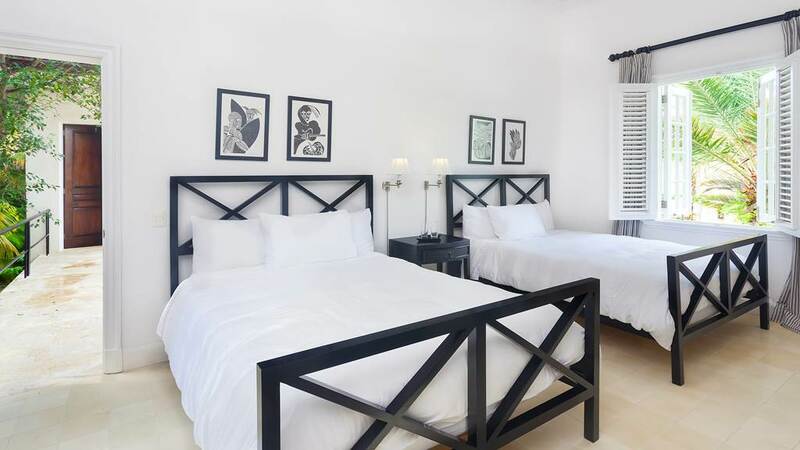 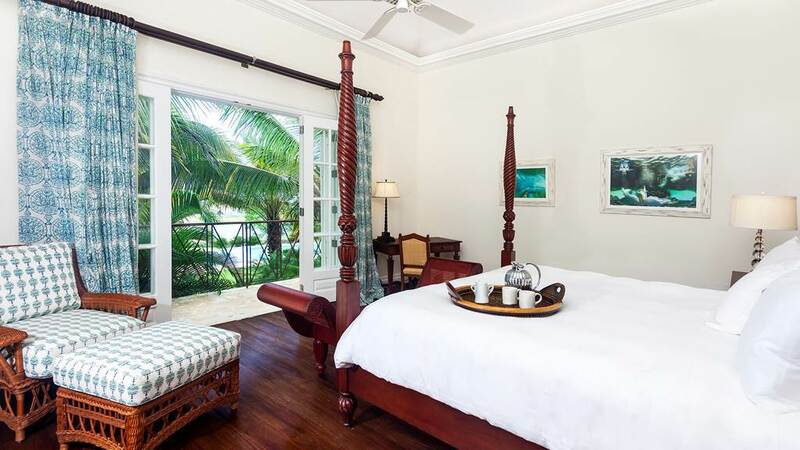 There are six bedrooms, all en-suite, seven full bathrooms, several with bath as well as a shower, three outdoor showers, maid’s quarters, a fully fitted and equipped modern kitchen and a 2-car garage. 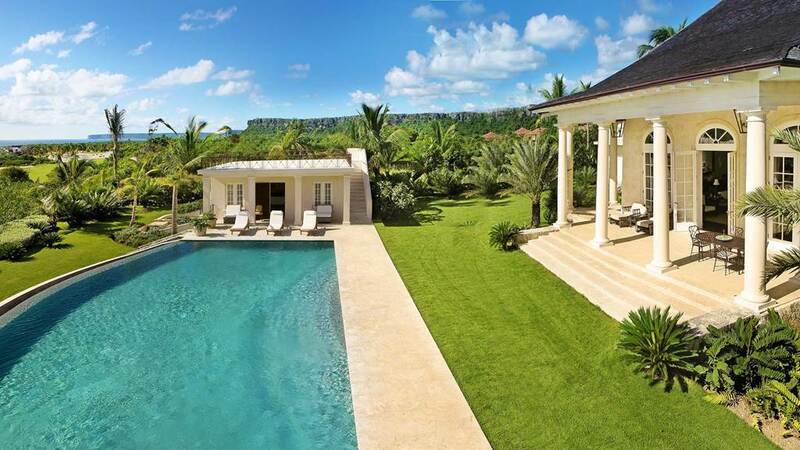 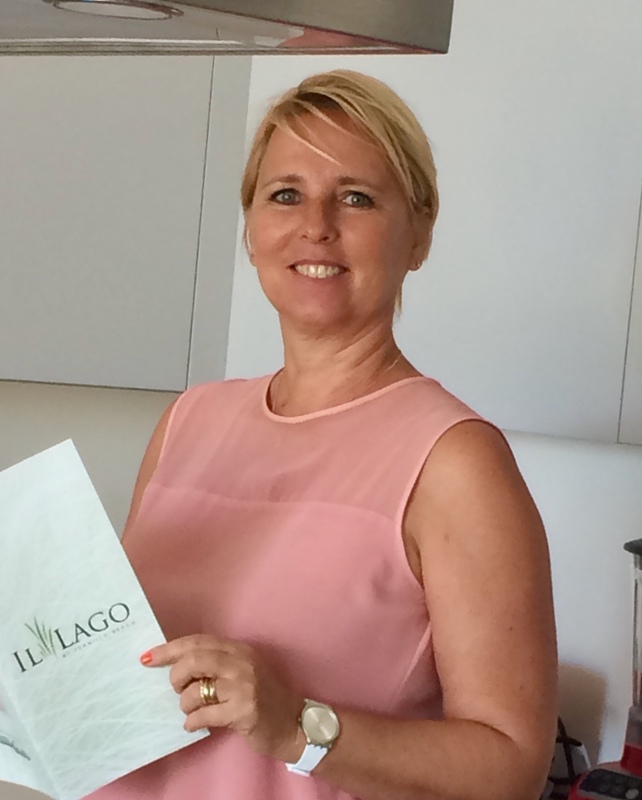 Villa Diana is currently being renovated and offers are accepted.